Maybe it’s all those motorists in the Midwest and Northeast driving south to escape the polar vortex, but something has caused a huge spike in gasoline demand. The increase in demand to summer levels will likely lead to higher gas prices by next week, but this week prices have actually fallen. The AAA Fuel Gauge Survey shows the national average price of regular gasoline is $2.26 a gallon, down one cent from last Friday. The average price of premium is $2.84 a gallon, a penny less than last week. The average price of diesel fuel is $2.92 a gallon, the same as the last two Fridays. But the price stability might not last. The U.S. Energy Information Administration (EIA) reports consumers increased their demand for gasoline last week to 9.6 barrels a day. Consumers are using 700,000 barrels a day more than the previous week, putting demand at what AAA calls normal for an average week at the height of summer. 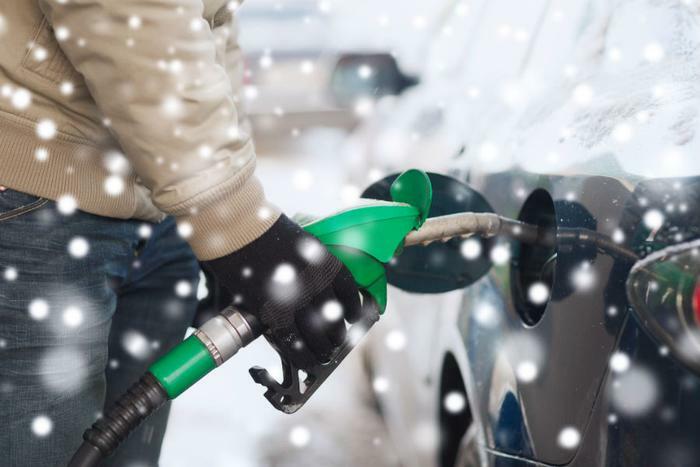 Gasoline prices normally rise in late winter as refineries curtail operations for annual maintenance and begin the switch-over to summer grade fuel. Patrick DeHaan, GasBuddy’s head of petroleum analysis, reports on Twitter that several refineries slowed operations this week because of extreme cold.